Kids are like sponges. There are several opportunities where kids can learn about dogs. We have found some fun ways to introduce your kids to dogs. 4-H is a program where kids learn about different life long skills. They can opt to choose caring for a dog as one of their projects. They learn how to select a dog, take care of a dog, and even show a dog at the local fair. If they choose, they can show in other places, such as state fairs. When kids are vested in an interest, they tend to take it more seriously. 4-H is a great place to help them learn the responsibilities that go with dog ownership. Local animal shelters are always in need of volunteers. Most require a parent to accompany younger kids, which can be a great way to spend time together. Once kids are older they can often volunteer on their own. 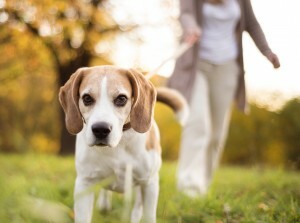 Often times they have the opportunity to clean out pet kennels, walk dogs, feed and water dogs and even play with them. Again, this is a great way to show your kids how to properly care for a dog. Take your kids to a local dog park. Here is where they may meet someone that is in need of a younger person to play with their dog. Often times older folks are in need of a little help with their dogs now and then. Local dog parks provide an opportunity to connect with these folks. Not only can kids develop a relationship with a dog, but they can also meet a new person in their community. Opportunities are all around and they are often quite easy to find. We know that it’s not always easy finding the right connections for you and your pet, when it comes to their care. 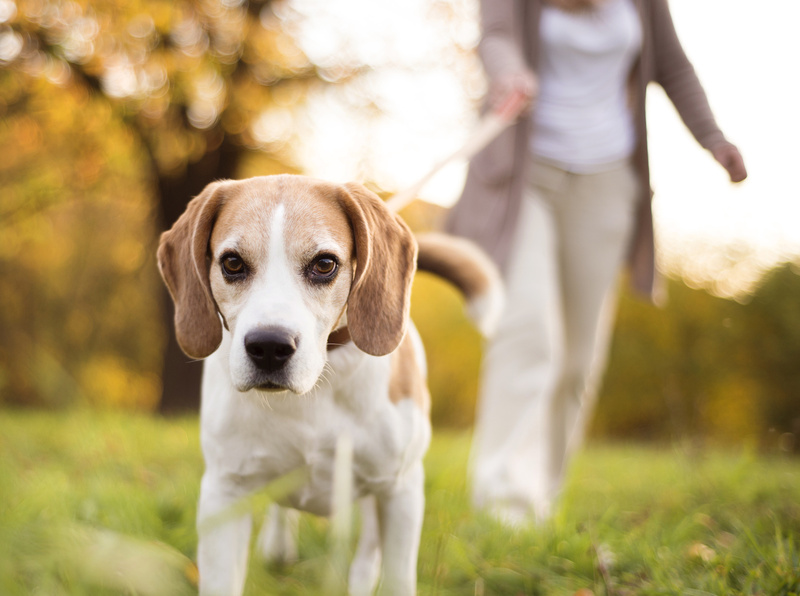 Should you find yourself in need of in home pet care, we have you covered. Give us a call at 321-794-4477.